MGM’s selection of blue cheese is made with raw goat milk. 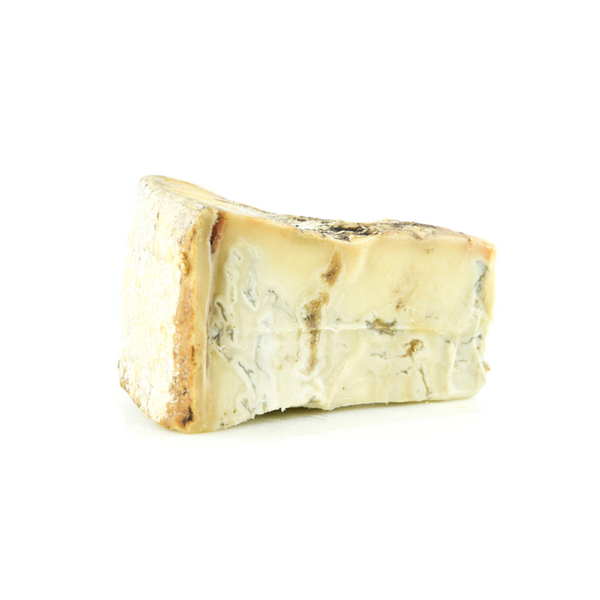 A creamy ivory-white paste with blue-greenish streaks, within a thin creased rind. This cheese has an intense and pleasently spicy taste. A particular kind of fresh ricotta cheese produced following the ancient tradition of Orgosolo area, in east Sardinia. Only sheep milk, for a savoury cheese with a tender paste and a smoky scent. Intense and rich flavour. Double fermentation for a sweet, slightly spicy, “pressed paste”. 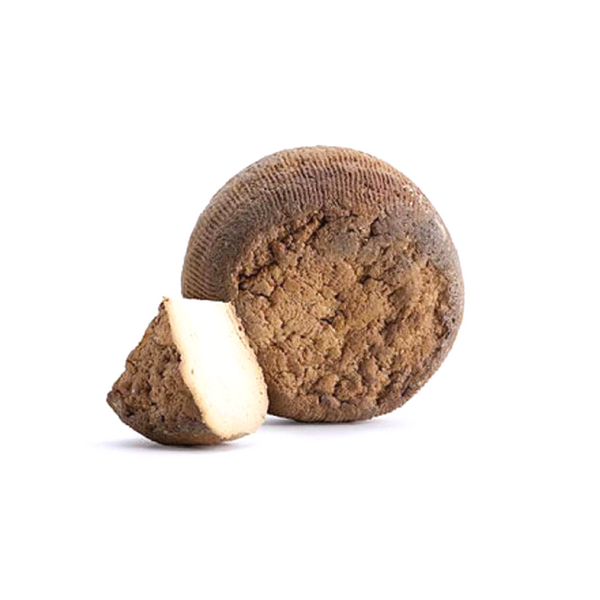 This unique hard cheese is produced by only one Sicilian cheesemaker, who keeps alive a traditional recipe that has been rediscovered only recently. Produced and completely processed by a little farm in the countryside of Parma, only with the milk of about 100 cows eating a centennial meadows hay in their own fields. Quality care in production creates a top quality product. After aging for 60/90 days, the cheese is covered in must. 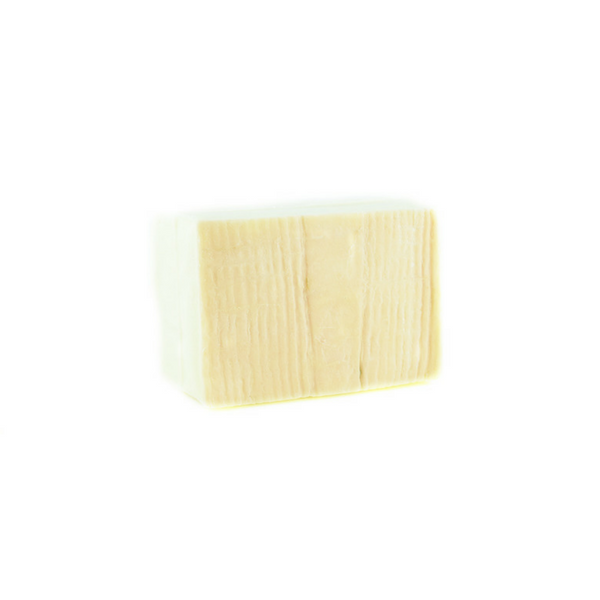 Thanks to this special technique, the cheese will stay soft and elastic, and through the following maturing process it will acquire flavour and aromas. 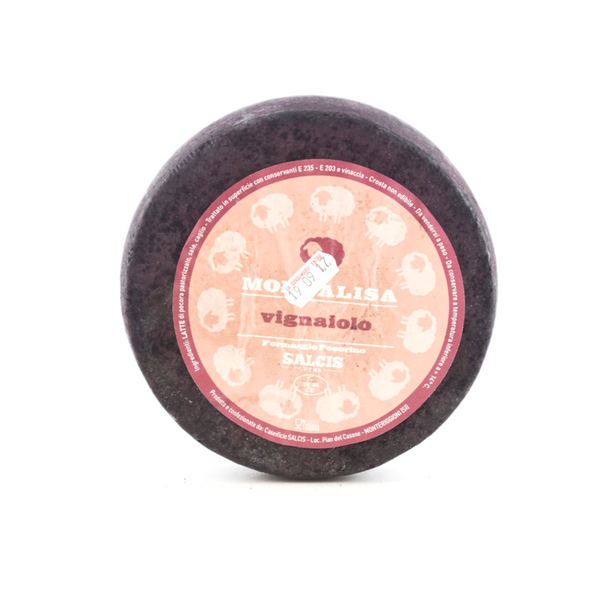 Produced in Val Taleggio, in the Province of Bergamo with whole cow’s milk. 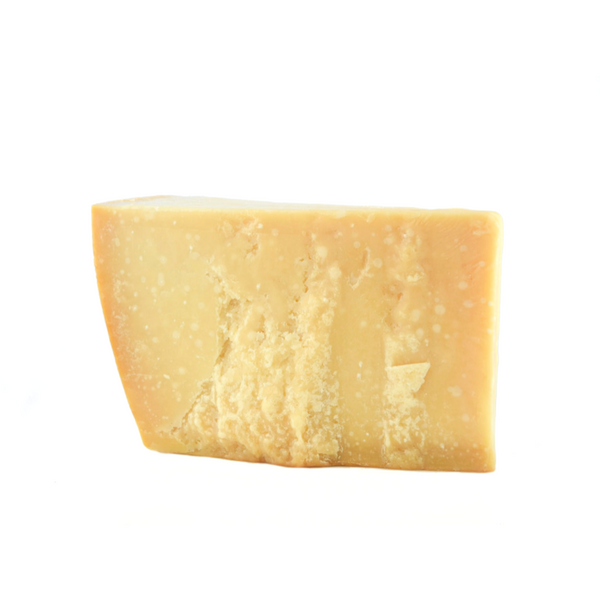 Taleggio DOP is a full-fat raw paste cheese, aged in old stone cellars. 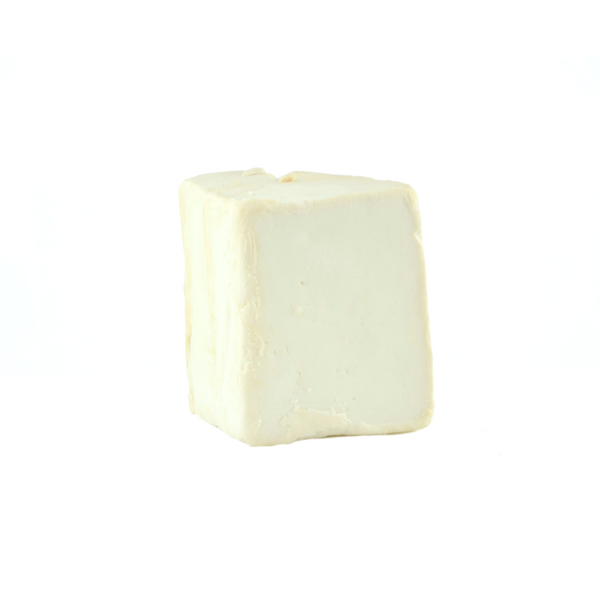 Sweet and buttery, it is well known for its strong smell and its mild fruity taste.